I used to love these two little scents and they aren’t all used up yet so they get to be featured in todays perfume review series post. If you want to read the original details and the first review you can find it here. The original scent in this range of perfumes by Avon it was widely available and promoted as the ranges on the go scent. It was aimed at teenagers wanting perfume and something fresh and fun without it having a large price tag attached. A sweet blend of innocent red fruits and feminine jasmine, with an intense heart of velvety white musk and warm sandalwood. The fruits and jasmine really come through and it is fruity and fresh from application and throughout the day. It lasts a lot better on the skin that other Avon perfumes I have come into contact with and the smell doesn’t become unappealing as the body alters temperature. The sandalwood does provide a hint at the end which helps to stop the aroma from being too fresh and fruity and helps to allow the nose to not become overwhelmed by the initial stronger notes. 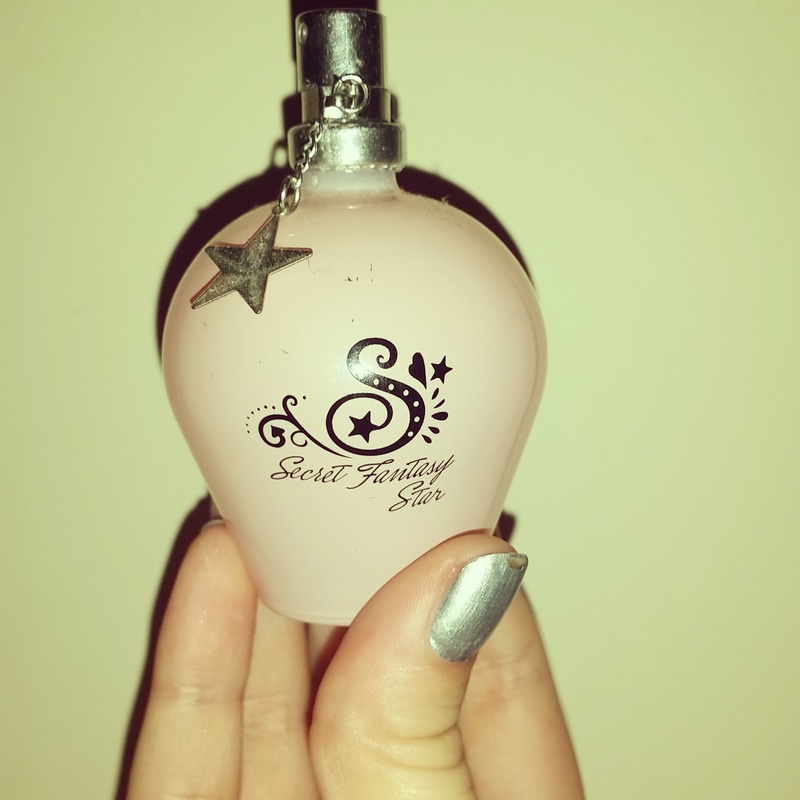 For me this is a great and fun perfume that is suitable for day or night but certainly more for the younger market and I don’t think I would now, at 21, seek it out to get it again. And where it is a cheap plastic tube I rarely dare risking putting it in a bag to spray through the day. A sparkling cocktail of mandarin and plum nectar, flirts with night blooming jasmine and silky sandalwood, for an enchanting, superstar scent. The fruity elements are again very noticable here and they are the most obvious aromas on every sniff. It isn’t an overwhelming fruity smell but does smell a bit like a fruit salad and slightly confused as the floral and woody elements find a way through. As far as bottle design goes it having a little stopper to go underneath the pump makes up for it not having a lid but they are of course easier to misplace. The bottle isn’t as thick and bulky as many and I wouldn’t feel confident about popping this in my bag for a holiday. It settles a lot more harshly on my skin and within an hour I find the aroma to be really unpleasing and unwelcoming. It is like the fruity joy has got up and left and only the heavy floral and woody notes remain. Again this may suit somebody in there teens but I would not rush to buy it again. This entry was posted in Beauty, Perfume and tagged aroma, avon, bblogger, bbloggers, Beauty, beauty blogger, beauty bloggers, beauty product, beauty regime, blogger, bottle, brand, classy, drugstore, edp, fashion, fashion blogger, floral, fruit, fun, gift, iconic, lblogger, lbloggers, Lifestyle, lifestyle blogger, lifestyle bloggers, partner, Perfume, perfume bottle, perfume review, present, product review, review series, scent, series, style, ukblogger, woody. Bookmark the permalink.